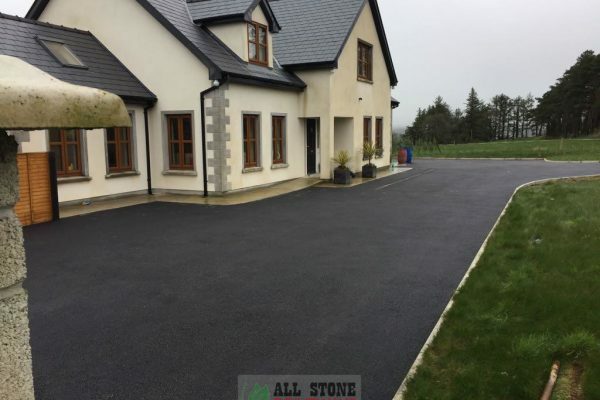 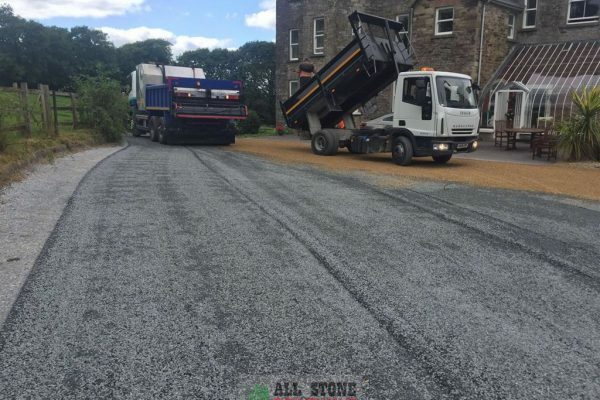 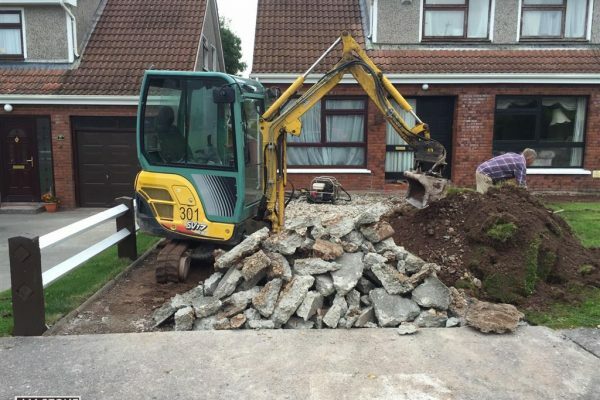 Here is a look at some of the previous work that All Stone Driveways has completed for customers in County Cork. 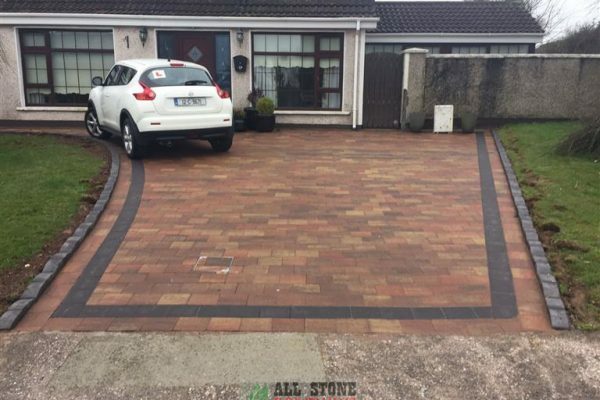 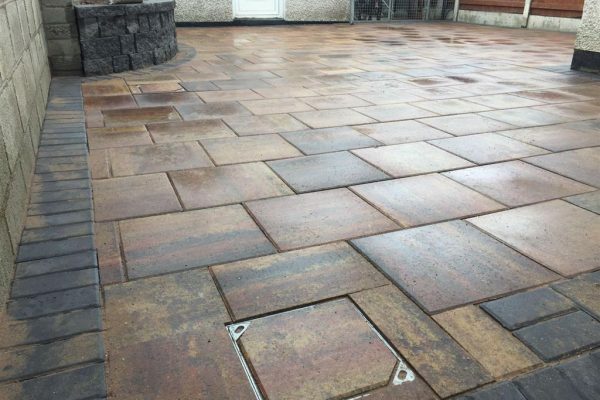 We have transformed driveways, patios and gardens with a range of surfaces including block paving, tarmacadam, asphalt, tar and chip, gravel and garden paving. 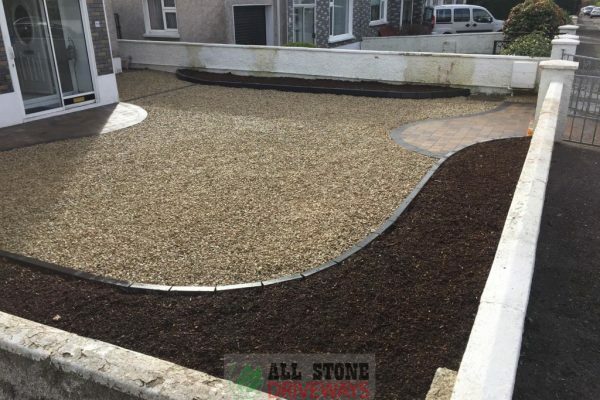 Pick a gallery to see examples of our work in that specific area.